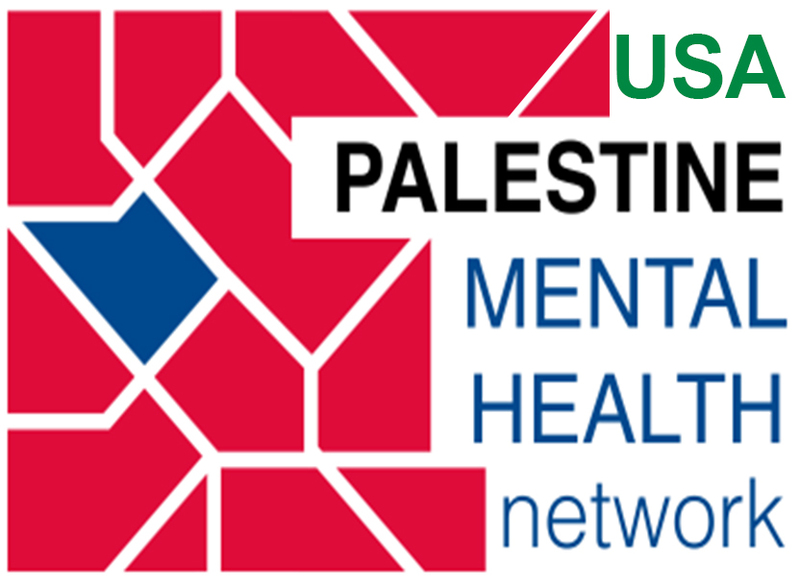 The USA-Palestine Mental Health Network was founded in 2016 by mental health workers in the United States who now form its Steering Committee. The USAPalMHN took inspiration from the well-established UK-Palestine Mental Health Network—our overseas sibling organization—and is deeply grateful for its ongoing support. The USA-Palestine Mental Health Network is also an affiliate member of the umbrella organization, the US Campaign for Palestinian Rights and works closely with the Jewish Voice for Peace Health Advisory Council. We especially recommend the JVPHAC’s monthly newsletter Health and Human Rights Media Watch as an invaluable source of information about current issues. To contribute to raising the level of understanding and the breadth of discussion regarding Palestine; to articulate concerns with international law, with universal human rights, and with social, political, ideological, military, and public health realities that impact the Palestinian people. To link these concerns with the ethical standards of our professions as mental health workers and to bring these concerns to the attention of professional organizations, of health care service providers, and of the public. To foster solidarity through personal and professional relationships with our colleagues in Palestine and, while relying upon their leadership, to develop an agenda for constructive change based on their experiences in the Palestinian context. As consistent with our individual situations and to the degree possible for us as individuals, to consider direct action such as arranging public meetings, embarking on letter-writing campaigns, working with human rights and other organizations, initiating public advocacy programs, and responding to the Palestinian call for boycott, divestment, and sanctions (BDS). To dedicate our expertise as professionals—regarding diverse areas such as trauma, family cohesion, racism, equity in health care, the ideological roots of oppression, the impact of such oppression on all involved parties, and the process of reconciliation between communities—to the service of advancing human rights in Palestine. The USA-Palestine Mental Health Network works closely with the members of our Advisory Council.